Let me clarify my earlier post about the days of being an author and speaker coming to an end. While I won’t continue to hammer away at books or actively accept writing and speaking assignments, I will continue blogging. 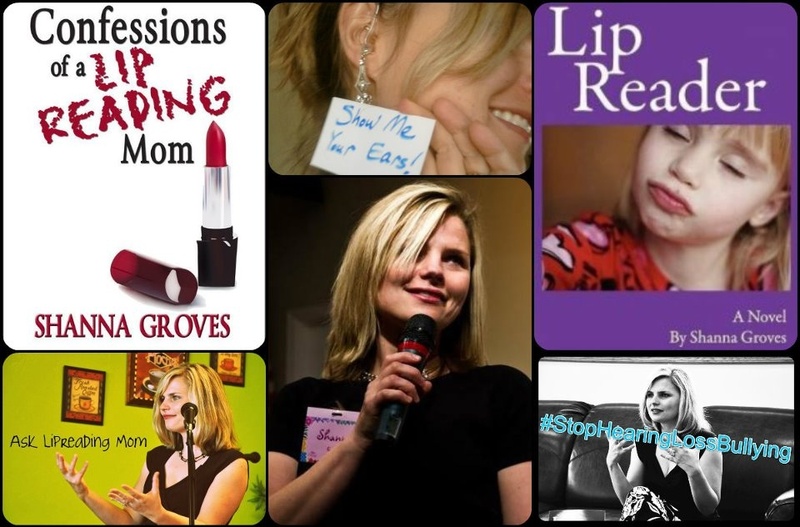 LipreadingMom.com is not about being an author or speaker. It is a connection with other people who may live with hearing loss. It is a connection with other parents and grandparents. Maybe this sounds cliche, but I have met people through this blog with whom I want to remain connected. Through the sharing of our everyday experiences, we can inspire, inform, and entertain. 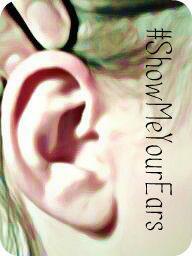 In other words, we can make the world of parenting with a hearing loss not such a lonely place. On another note, I will soon be saying goodbye to ShannaGroves.com. This site is essentially a place for readers to find out about my books. I will merge this information with LipreadingMom.com. I thank you so, so much for supporting LipreadingMom.com, and I will continue to post on the blog periodically. Feel free to send me an email at LipreadingMom(at)gmail(dot)com if you have any questions.